This monumental monastery belonged to the Augustinian rule. 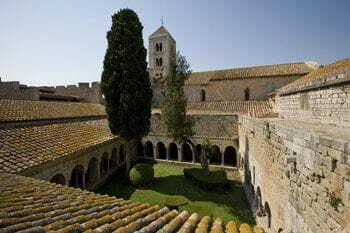 Its visit includes the church, the lombard tower and the cloister. July and August: From Tuesday to Sunday, from 10am to 1:30pm and from 3pm to 6:30pm. From September to June: From Thursday to Saturday, from 10am to 1.30pm and from 3pm to 5.30pm, Sunday and bank holidays from 10am to 3pm. Closed on Monday, 1st and 6th January, 25th and 26th December. Tel. 972 508 787. Price: 2,5 €, reduced: 1,5 €. 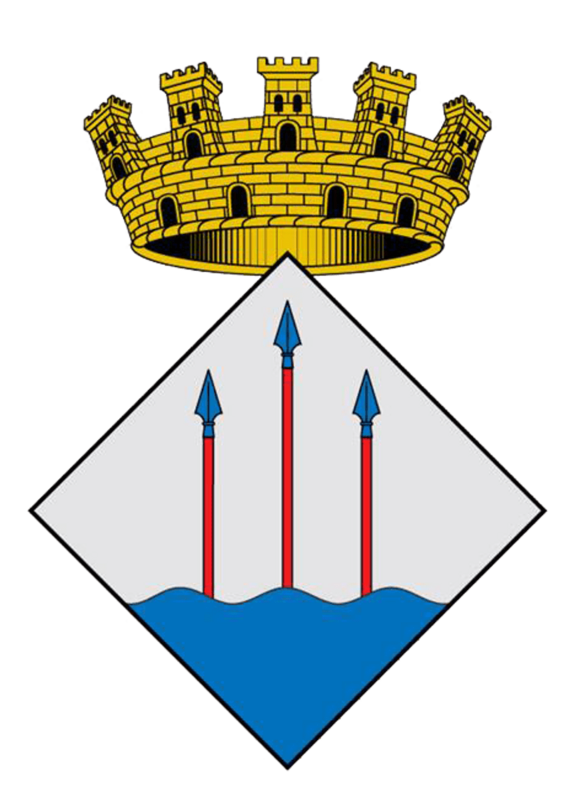 Free entry for children under 8, unemployed people, teachers and during the Schubertiada (from 18 August to 3 September).